Although there are several smartphone and gadgets had launched in the early 2016, there are more to come in the upcoming Mobile World Congress 2016. The MWC 2016 is set to starts from February 22th to 25th with smartphone companies worldwide introducing their revolutionary new features of their products right on the spot. 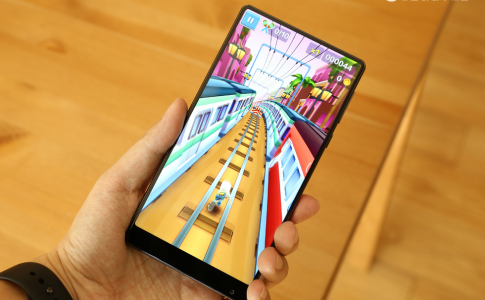 With the leaks for some of the highly anticipated smartphone circulated around the internet, here are the top 6 Android flagship that is highly anticipated from the consumer market. The new Samsung Galaxy S7 flagship is set to launch on the February 21st during the Samsung Unpacked event, a day before the MWC 2016. 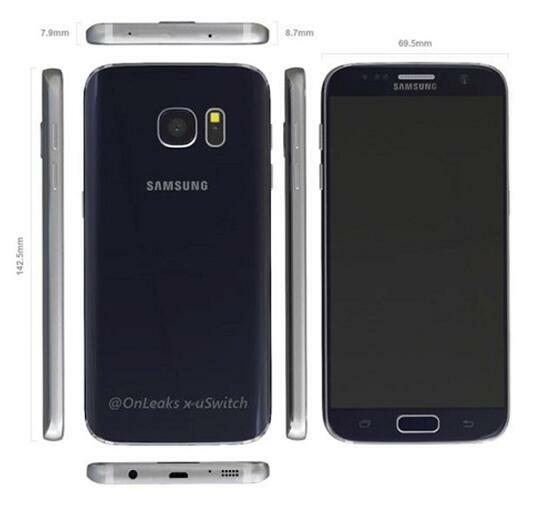 With all the circulating leaks on the design and hardware of the Samsung Galaxy S7, many Samsung fans has high hope on the new features that will be added to this smartphone. Samsung is known to launch 2 variants, the Galaxy S7 and Galaxy S7 Edge on this upcoming congress. 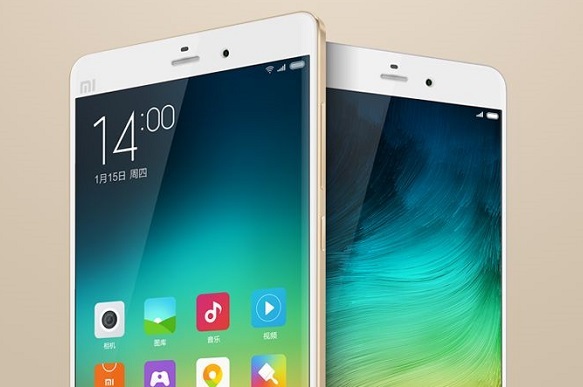 One of the most highly anticipated smartphones in 2016 from Xiaomi that has been delayed for a long time. According to Xiaomi official Weibo’s statement, Xiaomi is set to launch their latest products on their new event happening at February 2nd. It is highly likely that the Mi 5 will be launched during the moment. 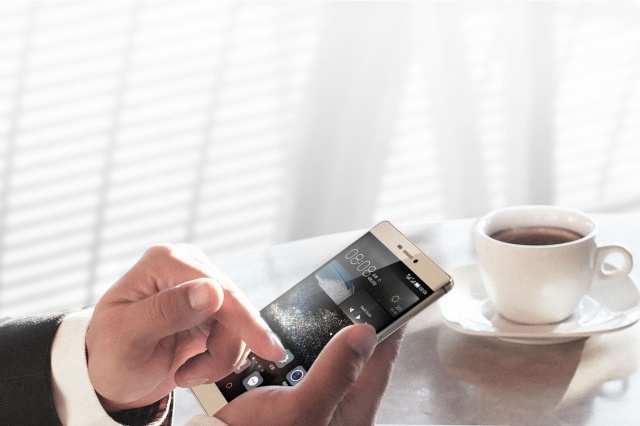 The OPPO Find 7 is one of the earliest Android smartphones that highlights its ultra fast VOOC quickcharge technology. This time, OPPO is planning to advance their VOOC quickcharge technology to wireless. 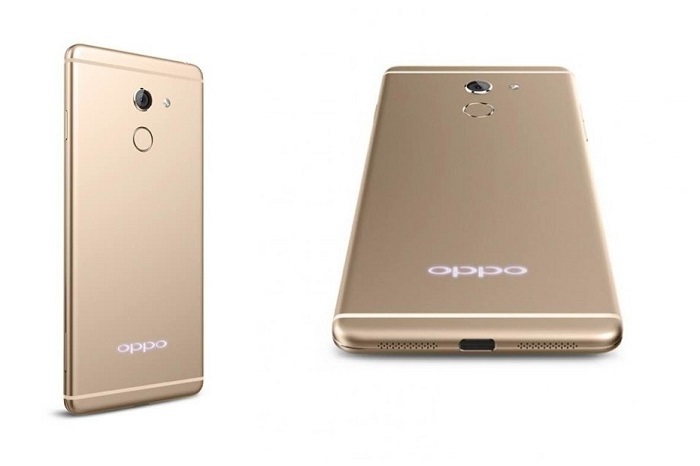 According to reports, it is very likely for OPPO to launch the all new OPPO Find 9 and the wireless quickcharge technology from VOOC! The latest flagship from LG is also set to launch as the same day as the Samsung Galaxy S7 on the February 21st. 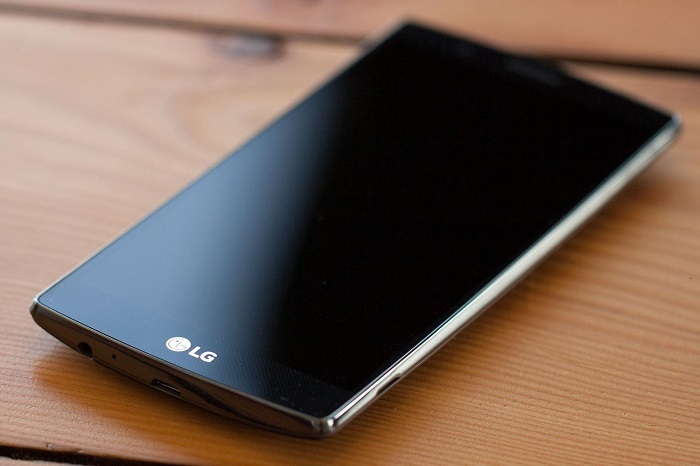 The LG is also likely to introduce their first dual camera feature on the LG G5. It is unsure which Sony products will be highlighted on the upcoming MWC but many speculated that the C6 or the flagship Z6 is launching at that period. It seems unrealistic if the Sony Xperia Z6 is going to be introduced at the moment as the previous Z5 had just launched few months ago. 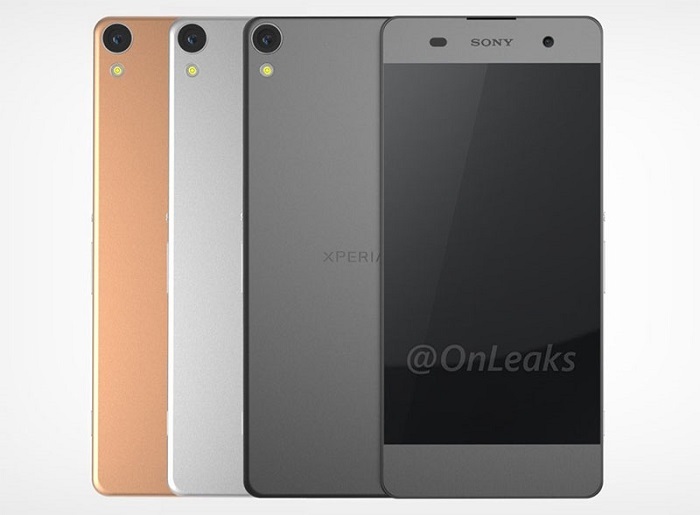 Nevertheless, Sony may bring their mid-range C6 on the February 22nd at Mobile World Congress. 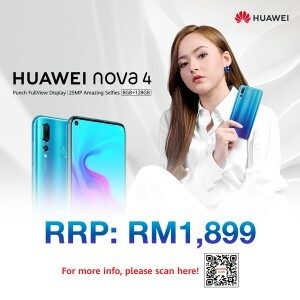 Huawei has sent out their official media invitation letter for MWC 2016 earlier this year and it seems that their next P9 flagship is launching at the period. Although Huawei does not hints any of their new products to be launched at the MWC, but the Huawei P9 could be one of the alleged smartphone to be launched during the period as the ‘P’ smartphone launching trend is set at February to March each year. It is rumored to come with dual camera design and world first 6GB RAM smartphones. With all the smartphones going to launch on the upcoming Mobile World Congress, we could see that there are rising trend on the use of Qualcomm Snapdragon 820 along with 4GB RAM and 2K display. 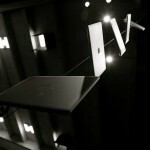 What smartphones do you anticipate the most? Tell us below! Celcom FATTNET: 8GB internet quota for just RM88! Honor 5X will be officially available on Feb 16th from RM899! 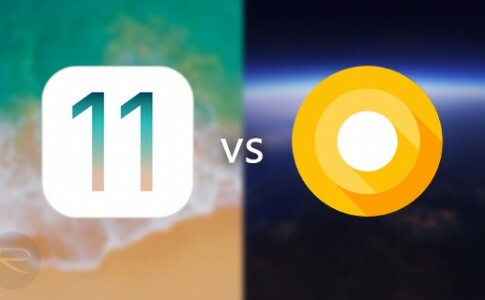 iOS 11 vs Android 8.0: UI Comparison! 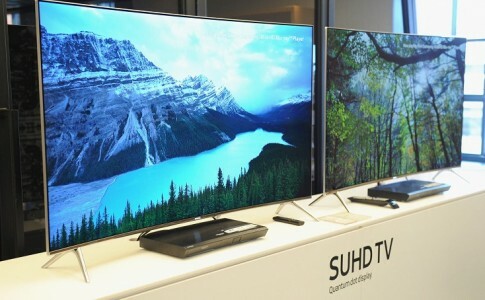 All Samsung smart TV will now support YouTube HDR!